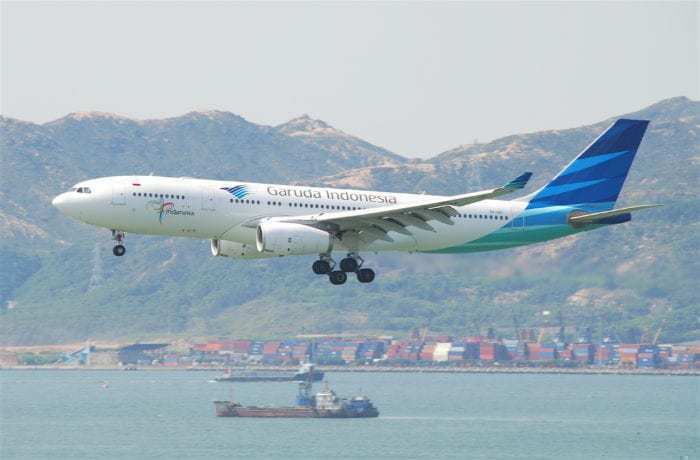 Indonesia have raised the price floor on more than 1,000 domestic flights in a bid to protect their national airlines. In the first change to the airfare price floor in three years, the Indonesian government have raised the floor from 30% to 35% of the price ceiling. They have indicated that they will review this level every quarter, in a bid to protect their national airlines from soaring costs of fuel and services. Further changes to the price floor may come about when “there is a significant event that affects the [viability] of a carrier.” These include a rise in fuel prices of 10% of more, as well as fluctuation in the value of their currency. 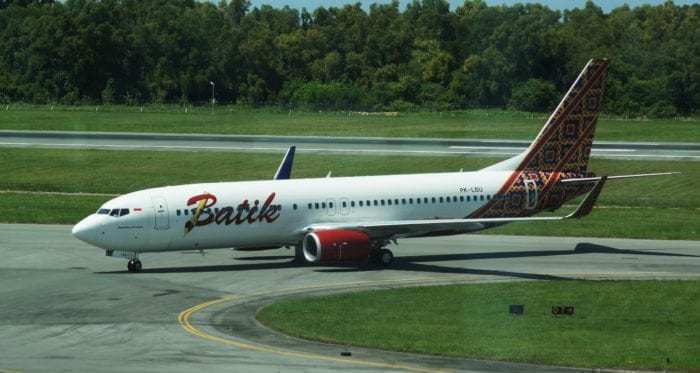 The changes will affect domestic flights only and allow full service carriers Garuda Indonesia and Batik Air to charge the maximum fare for their routes. Hybrid carriers Sriwijaya Air and Nam Air can charge up to 90%, while LCCs Lion Air, AirAsia Indonesia and Citilink may only price up to 85%. He claimed that the increased price of airline fuel had been stressing the airline for some time. Originally, he had demanded an increase to 40%, but is no doubt happy with any level increase. The price rise went ahead on the 29th March, affecting over 1,000 domestic routes but not changing the pries of international travel. This will allow the carriers to remain profitable, while still letting them compete on the world stage for longer routes. Elsewhere, price floors are not always in effect, although some airlines would like them to be. In 2017, Vietnam’s Ministry of Transport rejected a bid to set price floors on air tickets, despite pressure from airlines. 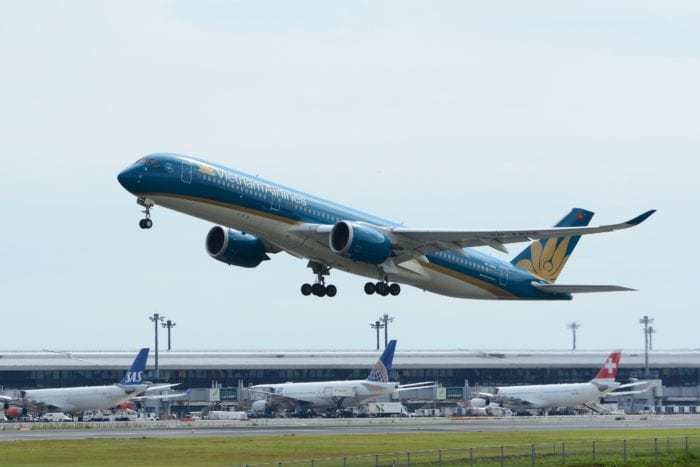 Both Vietnam Airlines and its subsidiary, Jetstar Pacific, requested the setting of price floors in response to rising fuel costs and foreign exchange volatility. On the flip side, VietJet airlines had demanded the price ceiling be abolished entirely, to allow better services and premium ticketing on domestic routes. The government said no to both ideas, but they did propose a raising of the price ceiling on domestic routes by 7 – 16% to compensate for fuel price rises. Price floors and price ceilings help to protect national businesses from external rises in cost. Where used to moderate airline prices, they serve not only to prevent a race to the lowest price (which can lead to cuts in service quality), and also stop airlines charging ridiculously high prices, for example, for last minute bookings. Could a price floor rise have saved Jet Airways? In India, there is not so much of a price floor as a price war going on. The government has shown a distinct lack of interest in protecting its airlines from the rising costs of fuel and operations, instead actually working to keep prices down amid pressure from its citizens. India’s UDAN project aimed to allow the ‘common man’ to use air travel. It subsided airports, laid on security staff and worked hard to stimulate a cheaper, more prolific air network across the country. And, largely, it succeeded. India’s domestic aviation market has expanded rapidly sine UDAN launched in 2016. But, more recently, airlines have been struggling to make ends meet. 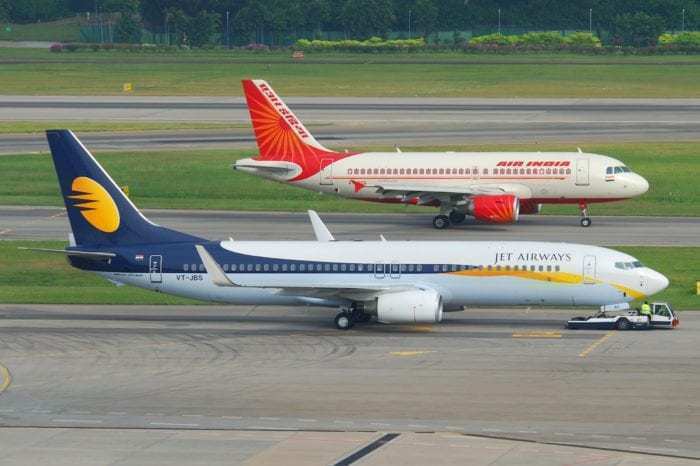 Beleaguered Jet Airways, along with other native carriers, have tried to up their prices to compensate for the challenging market conditions. But the higher airfares have not gone down well with the ‘common man’ used to flying on the cheap. As a result, the government is under increasing pressure to implement its proposed new civil aviation policy for domestic flights which would fix the airfare for one hour flights at RS 2,500 ($36). Currently, an hour on a plane in India will cost between RS 15,000 ($216) and RS 18,000 ($260). Although those prices certainly sound a little high, the rock bottom fares being proposed by the government are clearly unsustainable. Let’s hope they rethink their strategy for the future financial health of the local carriers.